Grinding of Frequency Filter, Ferrites, etc. High-tech ceramics and technical porcelain are the materials of the future. 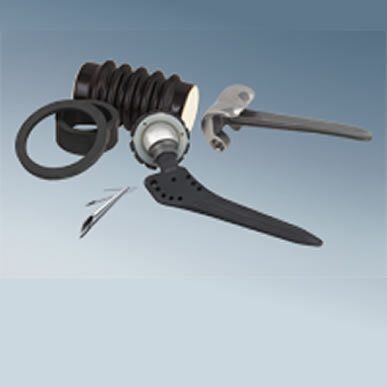 The extreme characteristics of these materials also place new demands on the machining tools. 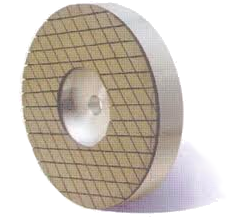 Radiac Abrasives offers perfect system solutions for many of the requirements of this new era. The tools (mainly diamond) are optimally designed for these specific requirements and open to further applications. Face seals, pump parts, metering elements, metering nozzles, etc.